When I say the word “Titanic” do you get that sinking feeling (sorry about that!)? “No, I’m not saved!” the desperate man replied. “Well believe on the Lord Jesus Christ and you will be saved!” Harper shouted. Oh, my goodness. One report says that Harper, knowing that he could not survive long in the icy water, took off his life jacket and threw it to another person with the words, “You need this more than I do!” Moments later, he disappeared beneath the water. 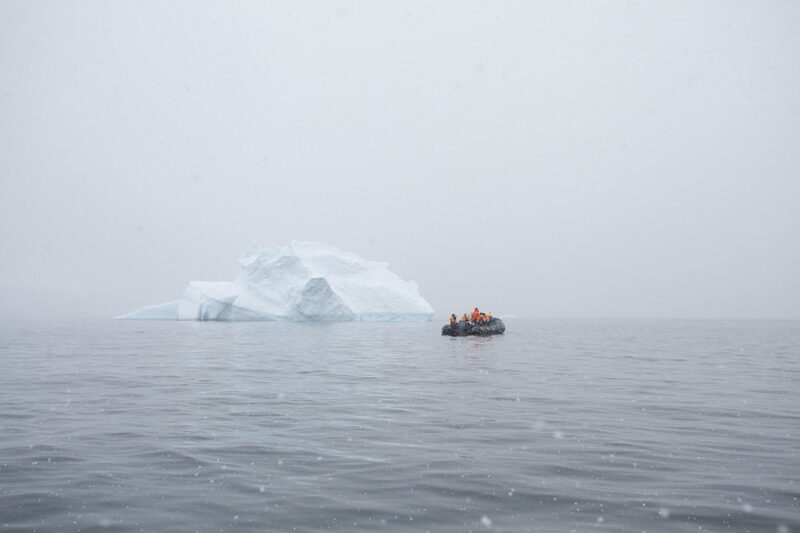 And four years later, when there was a reunion of the survivors of the Titanic, the man to whom Harper had witnessed told the story of his rescue, and how Harper led him to Jesus Christ. To complete the story: Harper’s six-year-old daughter and her aunt did arrive safely in New York, only then to learn of Harper’s death. Much has been written about this extraordinary man. He was a believer who loved to pray, and it was said of him that Harper was a man who craved for souls. And for those souls he would sometimes spend all night in prayer. Well, you know what, many Christians lack the passion that Harper had, and I confess I do as well. We all know that our neighbors and friends are heading to hell without Christ, but for some reason, it just doesn’t seem real, because if it did, we would be more bold in telling them about salvation in Christ. So let John chapter 5 verse 28 wake us up where Jesus says, “Do not be amazed at this, for a time is coming when all who are in their graves will hear His voice and come out,”…some to live for eternity, and some to a hell without hope. Oh, friend, may the Holy Spirit move us to be bold (in fact, right now you might be thinking of someone you know you should share Christ with). Well, tell that friend the story of Jesus and His love; the same story that John Harper shared with dying people on a doomed ship. Oh, and by the way, if you have a prayer request, let me know on our radio page and our Joni and Friends staff will lift up your need before the Lord. God bless you today, and thanks for listening to Joni and Friends. Here are 12 reasons skeptics should believe that Jesus died and rose again. 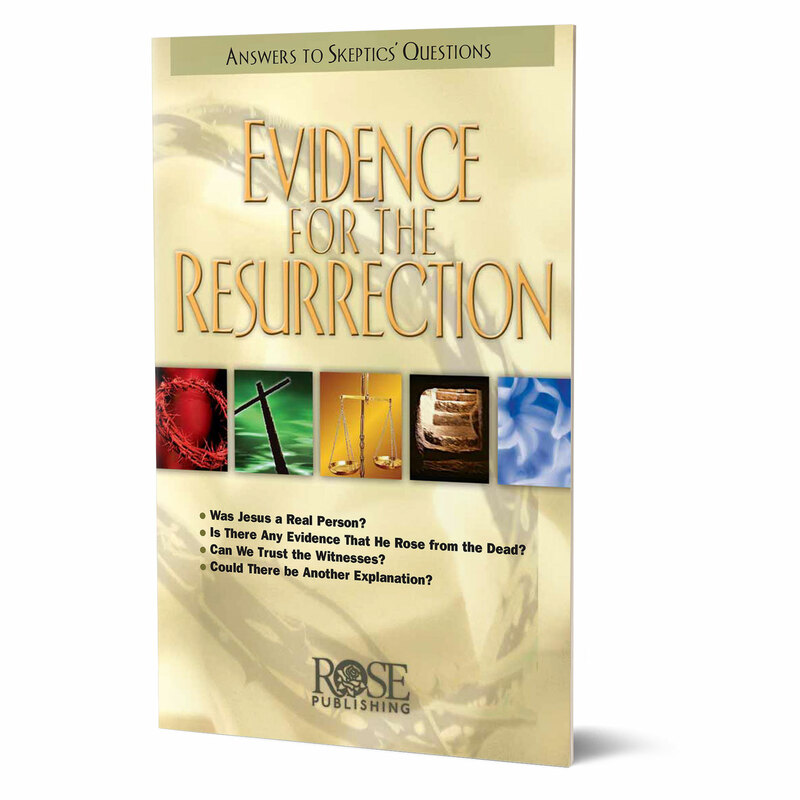 Examine the historical, archaeological, and cultural proofs for Jesus’ life, death, and resurrection. Also, know the answers to other beliefs held by atheists and others. Learn why the resurrection is central for Christians. Discover the evidence that has convinced critics over the years.